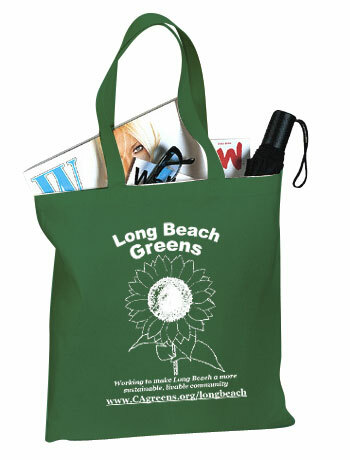 We are a local group of volunteer activists working to make Long Beach a better place to live. more democratic, and save taxpayers money! from the Long Beach Greens! or our table at the Sunday Farmer's Market. ...and why we continue to be disaffiliated.